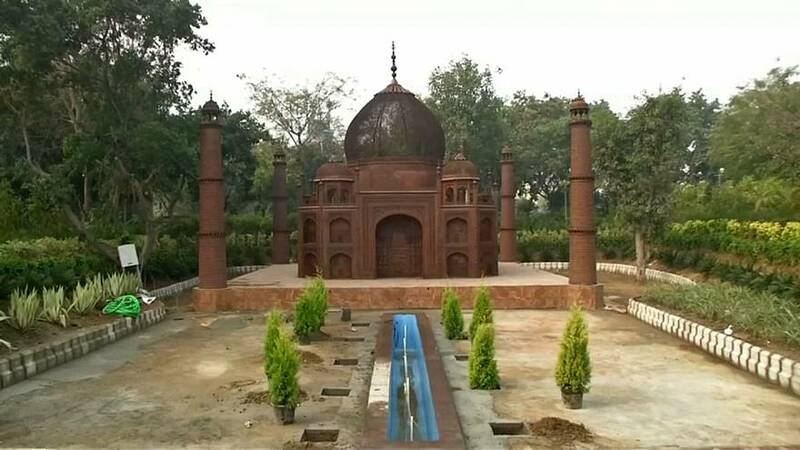 The Indian capital's South Delhi Municipal Corporation (SDMC) converted a landfill site into park to house the replicas. The initiative is part of Indian government's 'Clean India' project aimed at spreading awareness about discarded materials in the city. The SDMC provided materials from scrap yards to make the replicas. The park features metal versions of the Taj Mahal, the Christ the Redeemer statue in Brazil, Egypt's Great Pyramid of Giza, Rome's Colosseum, the Statue of Liberty, the Eiffel Tower and the Leaning Tower of Pisa.